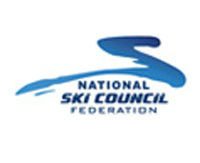 The Chicago Metropolitan Ski Council (CMSC) primary goal is to promote and support our member clubs in their effort to further the interest in skiing, snow boarding and year round activities - social activities. 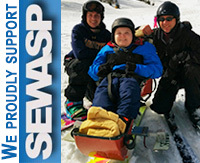 CMSC is a not for profit organization with 70 member clubs throughout the Chicago metropolitan area and neighboring states, representing over 10,000 skiers and snowboarders. Hiking Trip - We offer year-round activities. Competition geared to all levels! Sanctuary Ski & Snowboard Club - the next generation! One female opening for hike/bike trip to idyllic Grindelwald and Zermatt. COME JOIN THE HUSTLERS IN ALASKA! CRUISE AND LAND TOUR MID AUGUST! 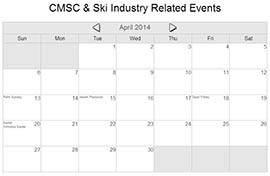 The CMSC calendar contains meeting CMSC event dates, such as Chicago Week, the Europe trip and more. Followup and review from our talented trip leaders about the fantastic CMSC trips they lead! Find a great trip or event now! Our member clubs have trips and events all year, locally, across the country and all over the globe! Read our online copies here! 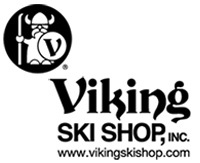 Our annual publication offers readers trip reports, reviews of ski resorts, detailed information on upcoming CMSC events and trips, and a handy directory of all member clubs. Most clubs are active year-round, so the spring issue highlights all the warm season happenings while the fall issue boasts a comprehensive schedule of all the winter trips the member clubs have planned. Hard copies are available at ski and sport shops throughout the Chicago area as well as many local libraries. You can also view the current and past issues online. 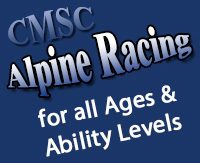 Becoming an associate member of CMSC has several benefits, including inclusion in Ski and Ride Magazine, a 10% advertising discount, website exposure and more! For only $40 a year, your club receives a cornucopia of benefits! 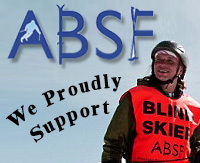 All your trips and events, meeting information and more are listed in our website and magazine. 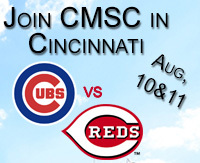 Special club only events, like our annual picnic, baseball game, golf outing and trips. Discounts for participation in trade shows, free marketing materials - and much more.